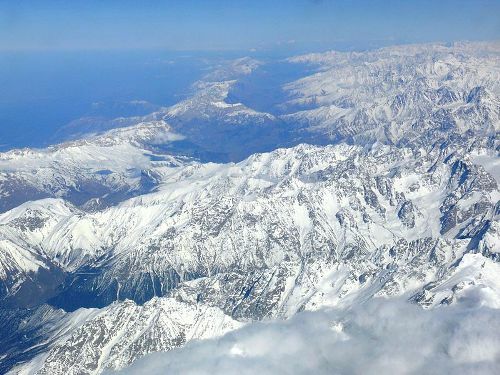 The eastern edge of Europe is bordered by some notable geographical features like Caucasus Mountains, Ural River and Ural Mountains. Eastern Orthodox Religion is often associated with Eastern Europe. The Roman Catholic and Protestant churches are used to divide Europe since the Great Schism of 1054. The Baltic States are included in Eastern Europe by the CIA World Factbook & UNESCO. On the other hand, they are included in Northern Europe by STW Thesaurus for Economics. The alliance formed by eastern European countries is called the Visegrád Group. Check facts about deltas here. Other nations included in Eastern Europe are the Caucasus Nations like Armenia, Georgia and Azerbaijan. The territory of Georgia is located in Asia and Eastern Europe. Armenia is often linked with Eastern Europe due to the Christian faith even though it sits at the boundaries of Europe. Other nations thought to be parts of Eastern Europe are Kazakhtan, Russia, Belarus, Ukraine, and Moldova. 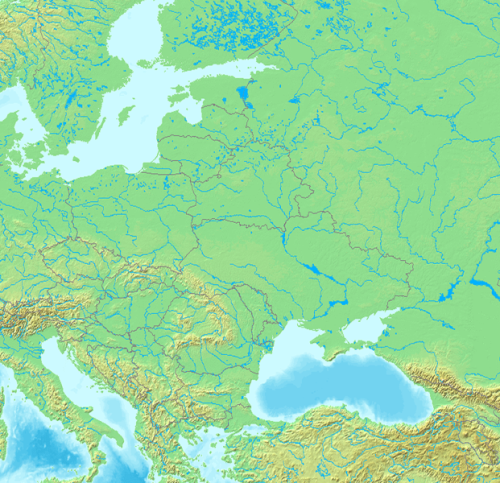 The term Central Europe sometimes is overlapped with Eastern Europe. Some countries such as Czech Republic, Poland, Austria, Slovakia, Hungary, Slovenia and Croatia are often labeled as Eastern European countries. The Ural Mountains are considered as the boundaries of Eastern Europe. They are found from the north to the south of western Russia. Look at facts about Eastern Africa here. 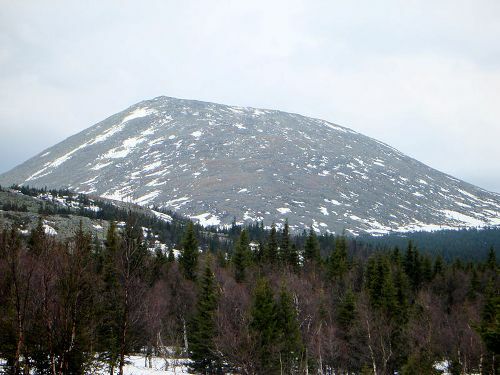 Ural Mountains are the source of semi-precious stone, coal, precious stones and metal ores. They contribute to the economy of Russia. Ural River also serves as the boundary. 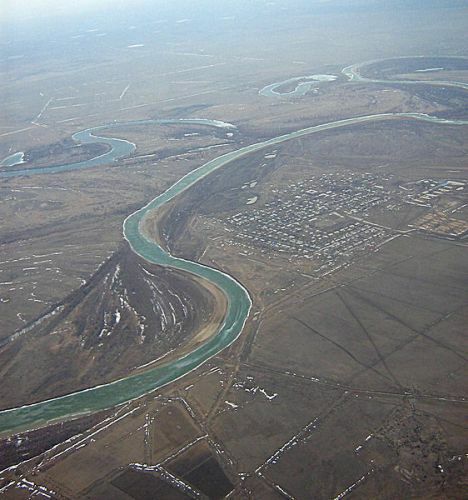 This river runs in Russia and Kazakhstan. The flow ends in Caspian Sea. 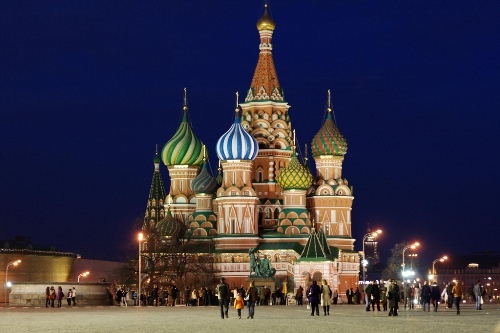 Are you fascinated reading facts about Eastern Europe?